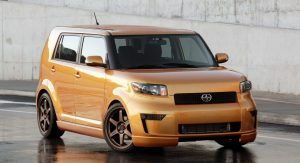 Only hours after rumors started circulating on the web about Scion’s demise, Toyota made it official on Wednesday morning. 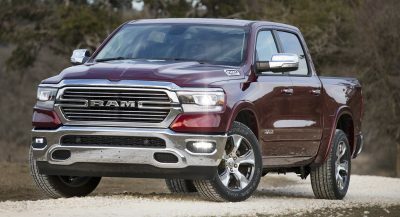 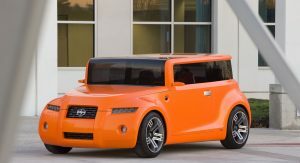 The Japanese carmaker’s youth-orientated brand will cease to exist in August this year after 13 years in the market, with most of its existing cars to be rebadged as Toyotas in the North American market. 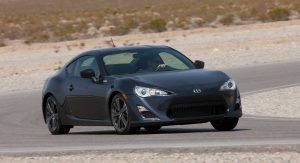 These include the FR-S sports coupe, and the newly introduced iA sedan and iM 5-door hatchback that will continue as 2017MY Toyotas, along with the upcoming production version of the C-HR crossover concept that recently debuted at the LA Auto Show and which will go on sale next year. 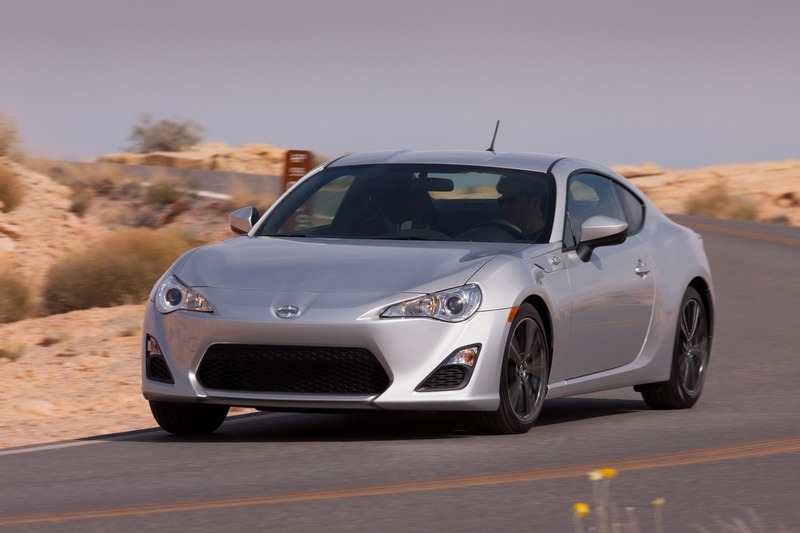 The tC sports coupe will have a final release series edition and end production in August 2016, while Scion had already made the decision to axe the xB last fall – even though it’s still available on dealer lots. 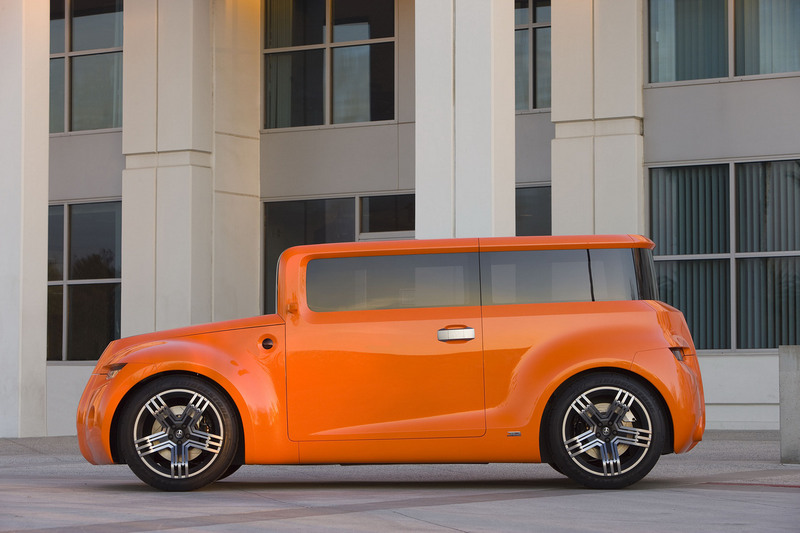 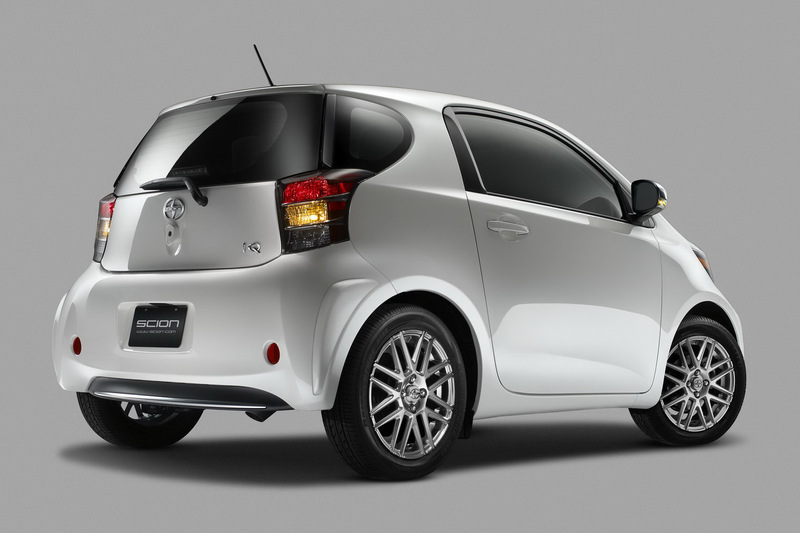 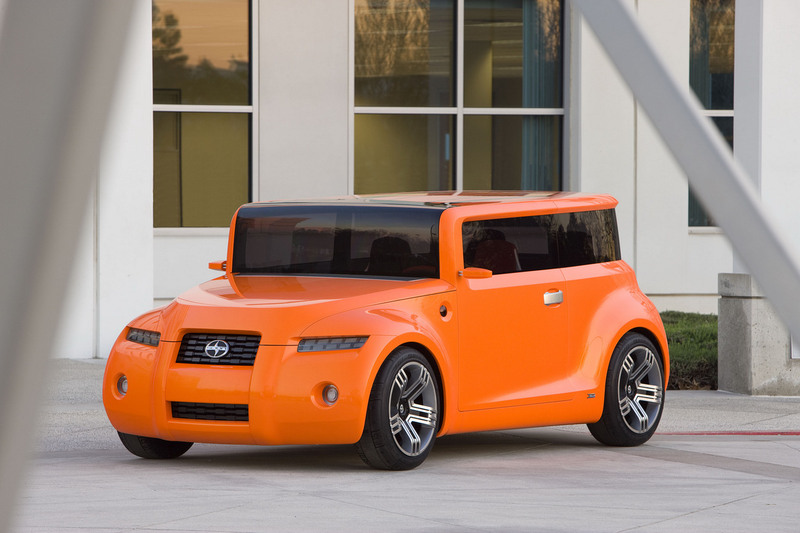 Scion was launched in 2002 as a funky brand aimed at young Gen-X buyers, who viewed Toyota as an old-person’s brand, something it was successful at in its early years, especially with their boxy xB and compact xA models, peaking in 2006 with 173,034 sales. 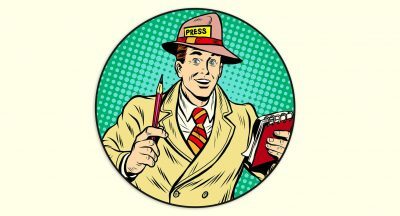 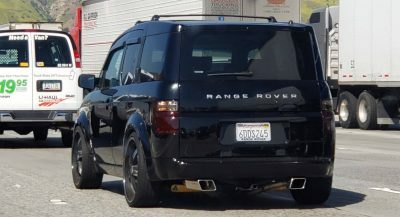 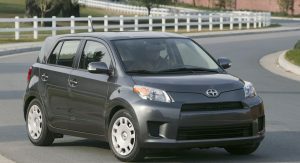 The following years, a combination of the Great Recession and Toyota’s ‘unintended acceleration’ scandal, saw the Japanese company diverting its time and sources elsewhere, while the final blow came more recently when Toyota decided to reinvent itself shifting its focus to a younger crowd with more aggressive designs (i.e. 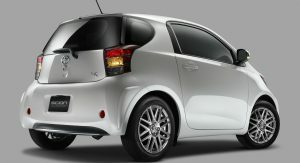 the new Prius) and better performance. 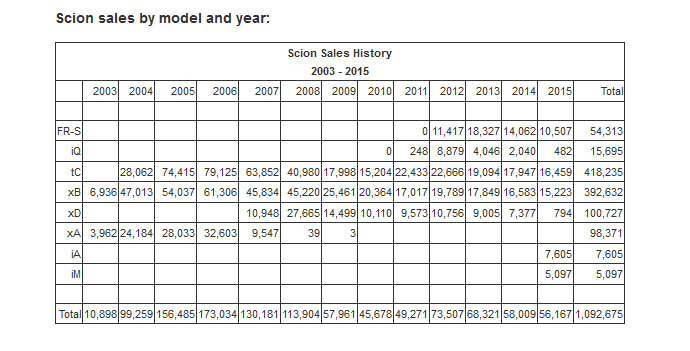 In other words, the reason why it created Scion in the first place, ceased to exist. 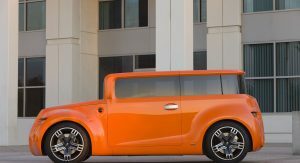 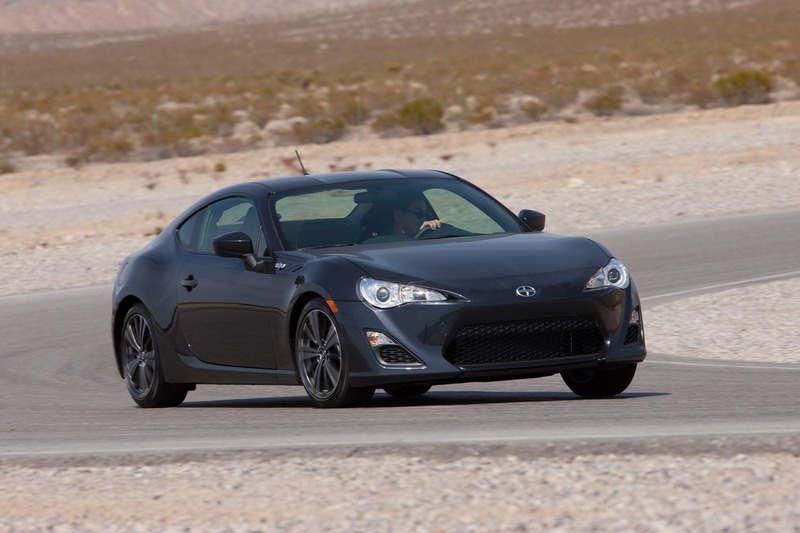 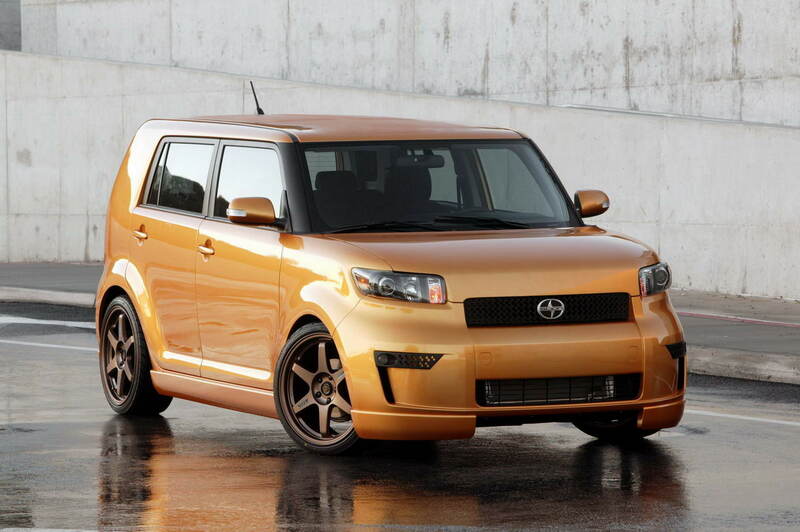 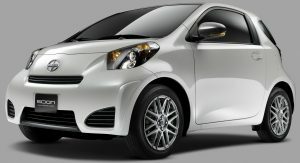 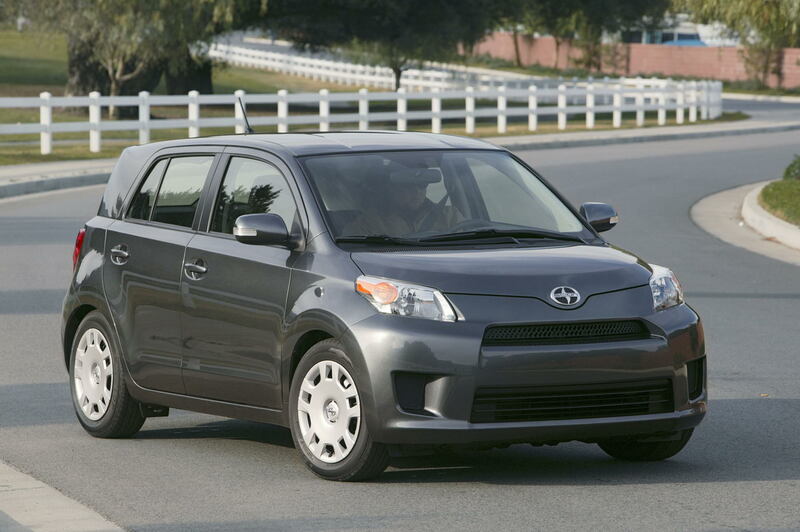 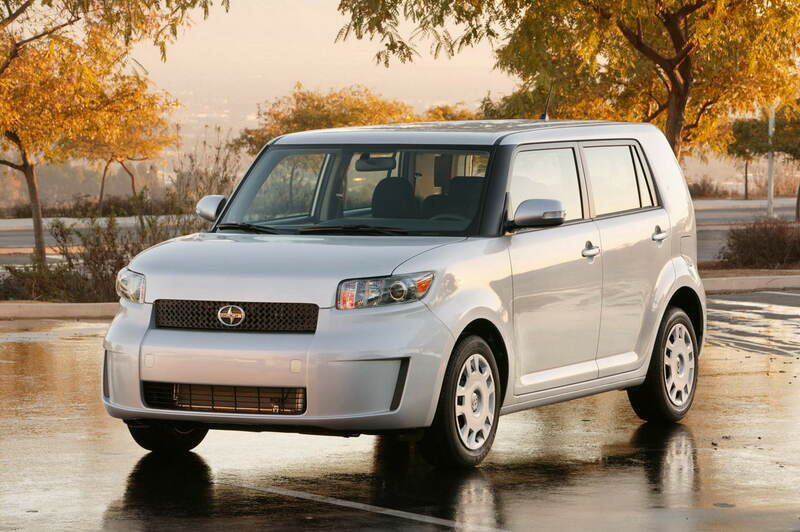 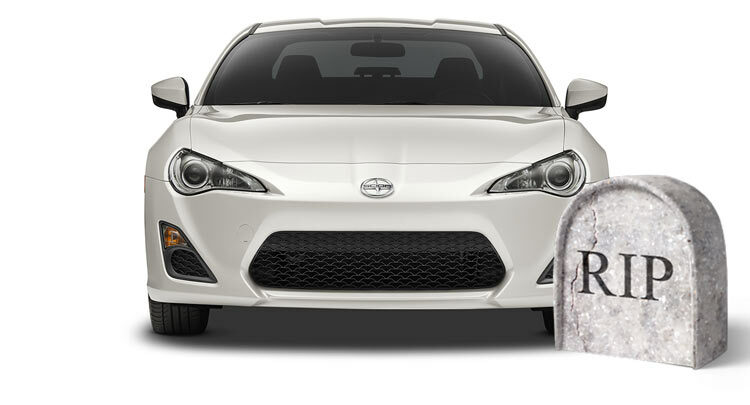 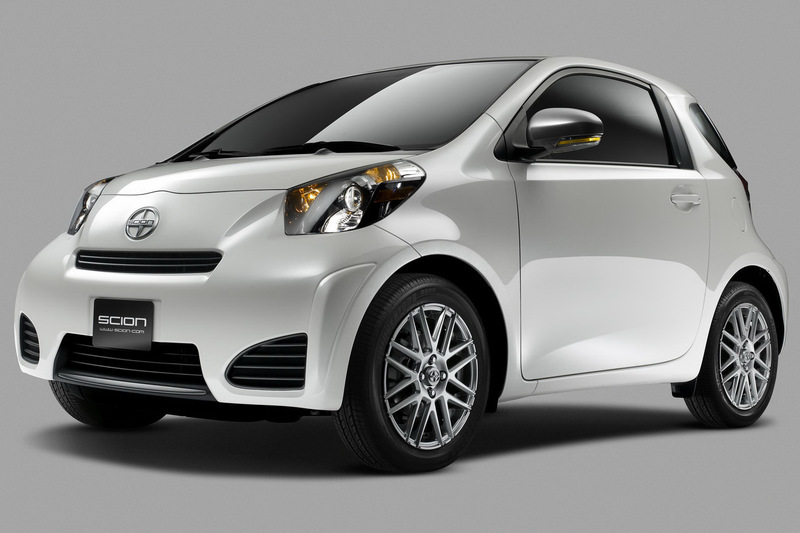 Scion sold a little over 1 million cars over its 13-year long run, with its worst year being 2010 at 49,271 deliveries. 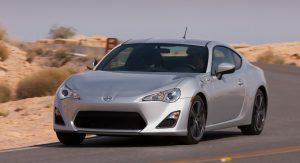 The addition of the FR-S coupe and the iQ city car gave the brand a temporary boost, but it never managed to recover selling only 56,167 vehicles last year. 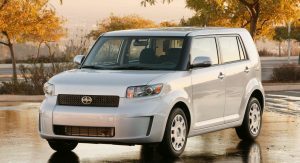 Current owners of Scion cars won’t see any changes, as Toyota will continue to handle all warranty, service, repair and financing work.